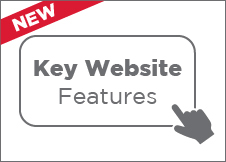 Check out our latest website features and updates. Order by 5pm and get your products delivered to you within one working day. It is easy to Click & Collect your order with Rexel, you can collect your order from a Rexel branch near you within 1 hour of placing your order. 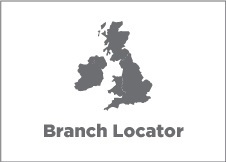 Click here to find one of our 250 branches.